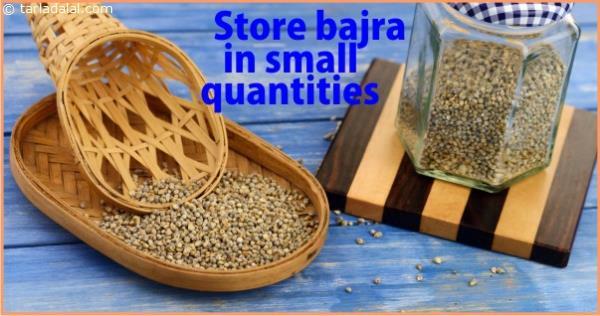 ith the increasing fad of using this healthful grain in daily cooking it requires to be stored in large quantities. 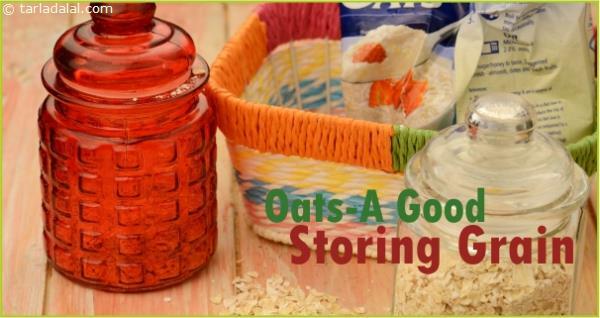 Good news is that you can store this grain for about 4 to 5 months without worrying about its spoilage. Though high in fat compared to other grains it has a good shelf life due to its antioxidant content that prevent its fat from getting oxidised and rancid. However, for best storage conditions, pack them in airtight containers and store them in a cool place.